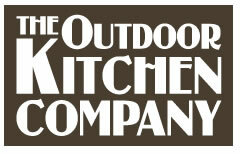 Welcome to The Outdoor Kitchen Company! We provide you with the complete outdoor living experience, offering custom designs and quality installations. After all, who wants just a patio, when you can have an outdoor living room complete with furniture, kitchens, outdoor TV’s and much more? Let our exterior professionals help make your outdoor living dreams a reality! If you are interested in adding an outdoor room to your house, you really should stop by our beautiful showroom and talk to one of our experts. To find out location details and showroom hours check out our contact section. 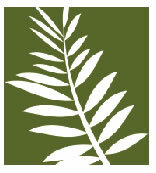 We look forward to helping you in your outdoor project!